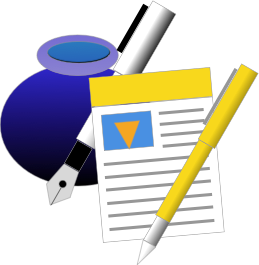 Converter for Keynote is an App that allows you to quickly and easily convert Keynote 4.x (iWork 2008) files to Keynote 5.x (Keynote 2009) You can then open your old Keynote presentations in the latest version of Keynote / iWork. This avoids the dreaded “This presentation can’t be opened because it is too old” error. Keynote Error when opening old Keynote files. Using Keynote Converter to convert keynote presentations will avoid this. Have you ever had problems opening old Keynote converters with its more modern version…? Ever had the “This presentation can’t be opened because it’s too old” message…? The advice given is not very useful. “To open it, save it with Keynote ’09 first”. But what happens if you don’t have your Keynote ’09 install disks handy…? What if your new Mac doesn’t even have a DVD drive…? This is where Converter for Keynote comes in. Using Keynote Converter you can convert you old iWork 2008 (Keynote 4) presentations and then open them with iWork 2014 (Keynote 6). Without Converter for Keynote you will need to have Keynote ’09 installed to do this. This useful and easy to use utility stops you having to buy or install iWork ’09 just for this simple task. If you do not have Keynote ’09 on your Mavericks (OS X 10.9) or Yosemite (OS X 10.10) then you will be stuck. Or perhaps you have the install media for Keynote ’09 but no CD Drive in your MacBook anymore…? Again this is a problem that is very hard to solve. Even if you didn’t buy a new version of iWork, our App can batch migrate Keynote ’08 files to Keynote ’09. 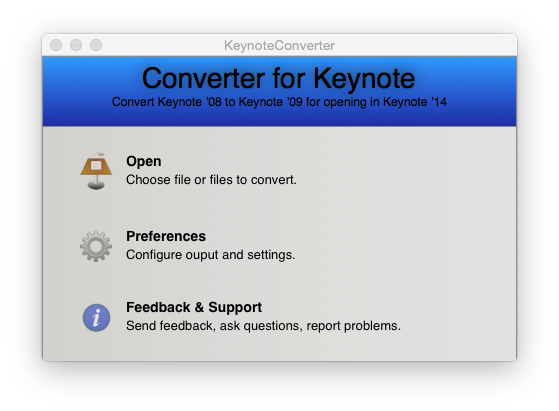 There is no other Keynote converter App that can do this. 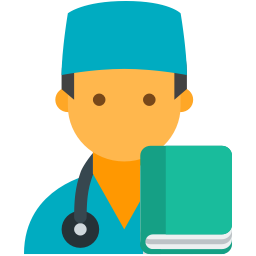 All your files, migrated in a single click…! Open directly in the latest version of Keynote, or assign a folder to convert to. Peace of mind that your old presentations can still be used. Please note, you will need to purchase a license to use Keynote Converter. 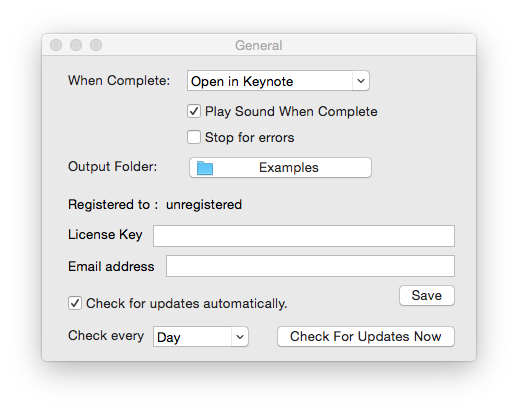 You can download Keynote Converter, but you will need to register before you can convert your presentations.